In ancient times, India had the Gurukula system of education in which anyone who wished to study went to a teacher's (Guru) house and requested to be taught. If accepted as a student by the guru, he would then stay at the guru's place and help in all activities at home. This not only created a strong tie between the teacher and the student, but also taught the student everything about running a house. The guru taught everything the child wanted to learn, from Sanskrit to the holy scriptures and from Mathematics to Metaphysics. The student stayed as long as she wished or until the guru felt that he had taught everything he could teach. All learning was closely linked to nature and to life, and not confined to memorizing some information. The modern school system was brought to India, including the English language, originally by Lord Thomas Babington Macaulay in the 1830s. The curriculum was confined to “modern” subjects such as science and mathematics, and subjects like metaphysics and philosophy were considered unnecessary. Teaching was confined to classrooms and the link with nature was broken, as also the close relationship between the teacher and the student. The central and most state boards uniformly follow the "10+2+3" pattern of education. In this pattern, study of 12 years is done in schools or in colleges, and then 3 years of undergraduate education for a bachelor's degree. The first 10 years is further subdivided into 5 years of primary education, 3 years of upper primary, followed by 2 years of high school. The Central Board of Secondary Education (CBSE). CBSE conducts two examinations, namely, the All India Secondary School Examination, AISSE (Class/Grade 10) and the All India Senior School Certificate Examination, AISSCE (Class/Grade 12). The Council for the Indian School Certificate Examinations (CISCE). CISCE conducts three examinations, namely, the Indian Certificate of Secondary Education (ICSE - Class/ Grade 10); The Indian School Certificate (ISC - Class/ Grade 12) and the Certificate in Vocational Education (CVE - Class/Grade 12). The National Institute of Open Schooling (NIOS) conducts two examinations, namely, Secondary Examination and Senior Secondary Examination (All India) and also some courses in Vocational Education. International schools affiliated to the International Baccalaureate Programme and/or the Cambridge International Examinations. Autonomous schools like Woodstock School, The Sri Aurobindo International Centre of Education Puducherry, Auroville, Patha Bhavan and Ananda Marga Gurukula. In addition, NUEPA (National University of Educational Planning and Administration) and NCTE (National Council for Teacher Education) are responsible for the management of the education system and teacher accreditation. Several city schools are switching from Secondary School Certificate (SSC) to Indian Certificate of Secondary Education (ICSE), to International Baccalaureate Programme and/or the Cambridge International Examinations, citing “excessive meddling” by the state’s education department as the reason. Meanwhile, Central Board of Secondary Education (CBSE) is offering new subjects and courses for its students and also promising ‘no bag and no homework’ to primary students. ICSE, too, has been making similar announcements over the last few years. As reported by TNN (Times News Network), would like to share some observations and views of heads of schools. Most academicians believe the SSC board syllabus is ‘textbook oriented,’ while ICSE has a “wider outlook for all-round development of students,” Nandita Jhaveri, Vice-Principal of New Era High School says the ICSE curriculum has more practical application than both, CBSE and SSC. Educationist Kavita Anand adds schools affiliated to ICSE have the liberty to choose from the large variety of books and authors available in the market for their students, whereas CBSE and SSC schools have to stick to books issued by the board. Some years back the Times of India carried this news and the TTN news service caught up with educationist all over the country to solicit their views. SSC text books have remained unchanged over several years, whereas ICSE books are more relevant to contemporary times, say school principals. CBSE updates text books every year as part of its ‘frontline curriculum,’ : 10 per cent of irrelevant or outdated material is replaced with more pertinent matter, says Vrinda Malse, Principal Naval Public School. 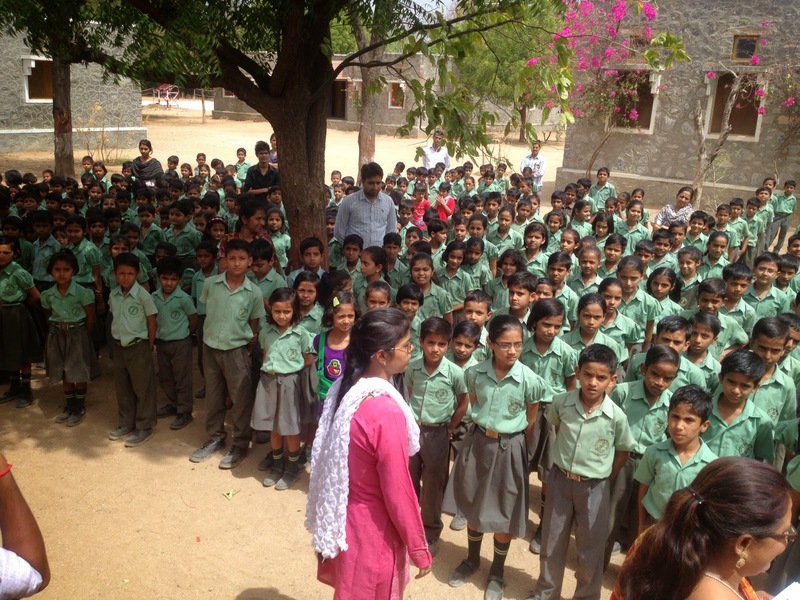 “In ICSE, students are evaluated in a variety of ways across the year. For instance, 20 marks are allotted for project work,” says Jhaveri. SSC still encourages rote learning and the test papers are essentially based on textbooks. Thus, qualitative evaluation of children as done by ICSE and to some extent by CBSE, is not possible with SSC, says Ramakant Pandey, Principal of Bansidhar Agarwal School. ICSE also scores on popularity charts among educationists, as it encourages students to do research and “get into the habit of finding out and not just learning”. CBSE has a well-networked state and national-level sports activity set, according to Malse. While SSC schools can not recruit teachers for such activities, ICSE gives a free hand to schools to recruit trained teachers. IGCSE International General Certificate Examination, U.K. Pass Mark 35% in ICSE in each subject. Candidates Only Regular candidates are permitted to take the examination. Private candidates not permitted. Regular and Private candidates permitted. Please note: This is a very abbreviated and objective comparison. There are 16 subjects offered by the two boards. Parents, while selecting schools should be aware of the Board Examinations, their scope, limitations and their differences. Further information can be had from the respective offices. What are your child’s academic abilities? What are the things he or she is particularly good at? What are the things he or she struggles with? Schools for me are real temples, only when we look up to this great place with due regard and purity will we ever develop as a nation. Wish I could visit a school every day and be with children as they really make life more meaningful for all of us. As the best of our growing years are spent in a school, the choice of the school curriculum is even more important than the physical infrastructure and the geographic affinity. We pay for the services and the facilities, the schools curriculum are standard and duly prescribed. The learning environment thus matters even more, the schools that work to deliver the curriculum with a 'child first' philosophy are more successful and capture the imagination of many parents. Often parents are confused between CBSE and ICSE. Which board to choose? What are the differences between the CBSE and ICSE? Which board will be better for the development of the student? These and lot many questions are there to haunt us parents. You will find here the most comprehensive set of answers to these questions. Well, here CBSE takes the cake over ICSE (CISCE). CBSE schools, titled CBSE Videsh can be found in Middle east, South Africa and even in some European countries. So you can move countries without significant disruption of education for your kid. Both CBSE and ICSE (CISCE) have slightly different focus in terms of course content. CBSE content is very Science and Maths focused with lots of attention paid to application of knowledge. CISCE (ICSE) on the other hand is more balanced with equal focus on language, arts and science. This one is a personal preference. 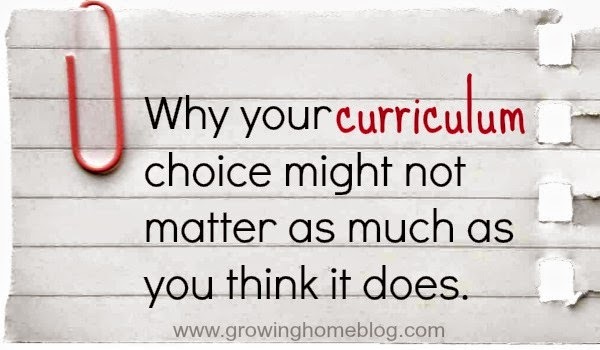 While I would want a more balanced curriculum for my child, it is up to you on what you prefer. Both CBSE and ICSE (CISCE) prescribe a certain teaching approach and both have underwent significant change over the past 10 year. Generally the focus has increased on learning through experience and experimentation rather than through one-way teaching. This is for the better! Ultimately the quality of instruction depends upon the school and less on the board. There is not much to choose here. CISCE (ICSE) takes the cake here over CBSE. There are a lot more subjects to choose from in class-12. Also, there is an option to take vocational course based on interest rather than pure academic courses for class-12. CBSE has been improving over the years in terms of combination of subjects etc offered but still ICSE has a lead. The focus should be on effective learning which happens if the learning is ACTIVE and if it is ENJOYABLE for the student. Active learning i.e. learning by doing (vs passive listing or watching) helps a child retain up to 45 times more. Further, if they enjoy the learning process or outcome, then their interest and understanding increases manifold. Schools and teachers have to make special efforts to achieve these twin objectives of learning - Active & Enjoyable! "Young people are looking for clear leadership at national and international level from the adults in society, but see a woeful lack of intelligent, decisive and ethical leadership in practice. We should teach boys and girls the theoretical foundations of in fluential leadership, and how to make the calculated and informed decisions that are required to make a positive difference in the world," said Peter McLaughlin, Headmaster, The Doon School. This is what most of the established curriculum have not been able to achieve. The curriculum needs to be supplemented with experiential and even experimental learning at all levels, education is to be filled with dynamism that helps us meet the aspirations of the young people. Today we have schools that follow international curriculum and market themselves as offering quality education at a premium price. What is most important here is the teachers they employ, the choice of the board / curriculum does not necessarily make a school better or even good as per the expensive marketing campaigns, what matters most is the quality of teachers and the training they have in rolling out the boards/ curriculum. Ensure you have the best mentoring for your child and the choice of the curriculum though still limited will not be the key differentiator. Please list your priorities and make learning most enjoyable of the child.